There are moments when you want to have access to your Windows 8 computer relaxing on the couch, being in another room or being at a friend’s house. You might need some documents from your computer or any other data and for this we present you five applications that allow you to control from your Android phone or tablet to your home Windows 8 system. The official Microsoft Remote Desktop application uses the RDP protocol, offering a fast and reliable way to access you Windows 8 system without installing additional server programs. 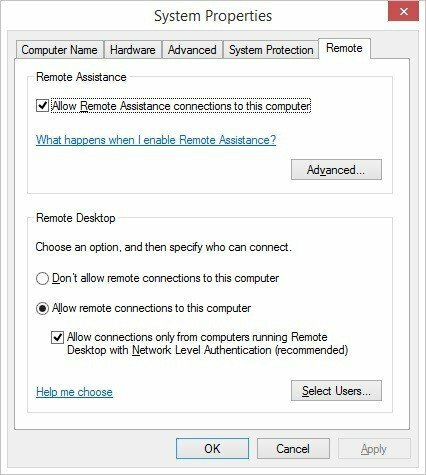 You need to enable remote connections on your PC by going to Control Panel > System and Security > System, then click on “Remote settings” from the left panel and on the “Remote” tab, check “Allow remote connections to this computer”. After doing that, connect your Windows 8 PC with an Android device. Install and open the application and tap on the “+”. Enter a name for your connection, the host name or IP address of the PC and the login credentials and click on “Done”. Windows 8 Controller comes right when you need an easy to use remote for your operating system’s interface and not complete remote access. 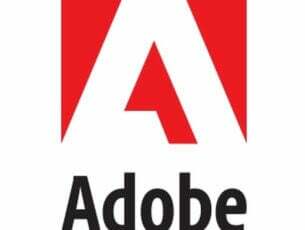 You can download it to your Android device from GooglePlay and for your Windows 8 system you can find the server application on the official website. On the server application you have two buttons: Options and Help. Also you can see your IP address if you want to manually connect or if the Auto Connect fails. On your Android device you just have to press Auto Connect or Manual Connect using computer’s IP address. TeamViewer offers an easy, fast and secure remote control being one of the world’s most popular providers. You can control any Windows, Mac and Linux computer or any Android device. TeamViewer is free for personal use and you can download it from the official site or search for it in Google play or Windows Store. 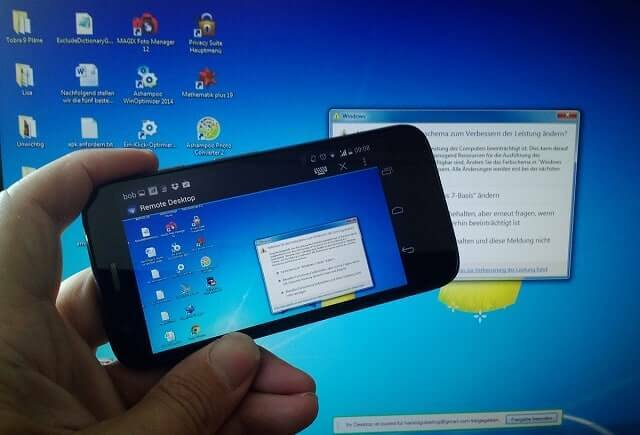 After you download and install it, run the program on both your systems and from your Android device connect to your Windows 8 using the ID and Password shown in the TeamViewer window. 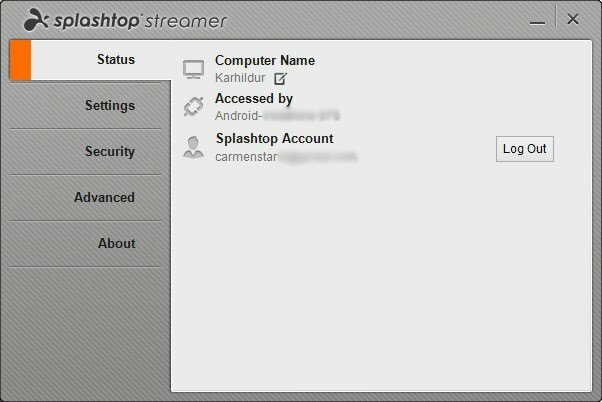 To access your computer from across the internet you can use Splashtop making your Android device working as a Windows 8 one. The application fully supports Windows 8 touch gestures giving you full access to your applications and all data you have. Splashtop Personal is free, for personal use enabling you to use your desktop as you wish. For connecting to up to 5 computers, security and manageability, there is a business version available, Splashtop Business. It is very easy to use. First step is download and install Spashtop on your Android device and create an account using an e-mail address and a password. The second step is downloading the app on your Windows 8 system from the developer’s website and use log in using the account you just created. Now all you have to do is search for your computer on the Android device and connect. As most of our readers have used at least once Google Chrome browser, they must know that is a tool that is extremely easy to use. 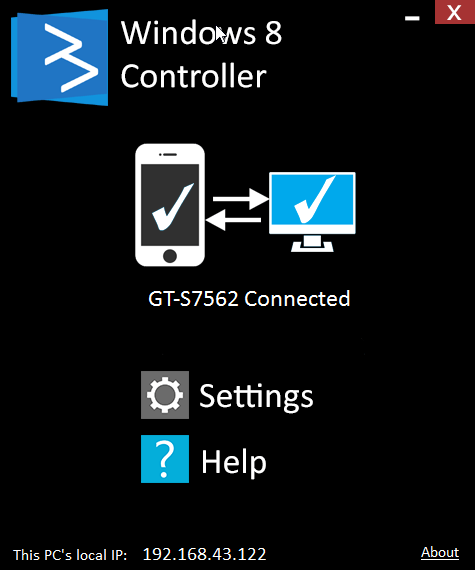 Well, you can remotely control your Windows 8.1 or ten directly through it. All you have to do is to install a Chrome Remote Desktop extension on your Chrome Browser on your Android phone. After that, just pair your device with your Windows 8.1 or ten PC. Do not forget to lets us know in the comments if that worked. Besides the fact that Windows 8 can be controlled from Android quite easily, if you want, you can also boot Windows 8 and Android (as well as Linux) together. Many users find it to be very productive to have multiple operating systems running together with the dual-boot option. Editor’s Note: This post was originally published in December 2018 and has been since revamped and updated for freshness, accuracy, and comprehensiveness. We want to be sure that our list has the best products that will fit your needs.